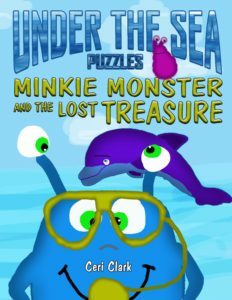 The adventures of Minkie Monster are now on Amazon! 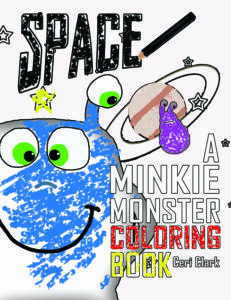 Follow Minkie as he journeys through space and under the sea. 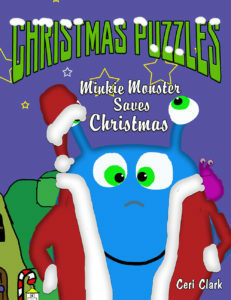 Help him solve puzzles and find naughty Bob on every page. 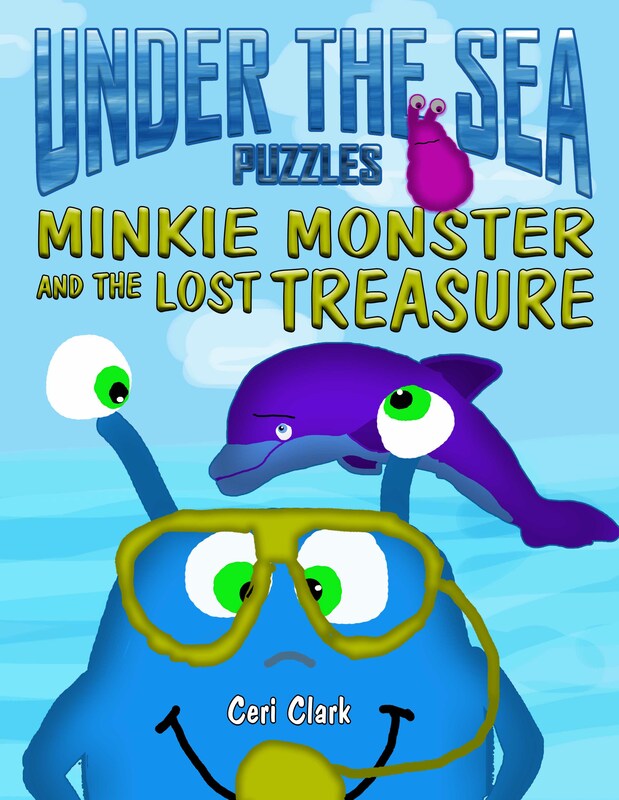 The Minkie Monster series is for preschoolers and up to age 6. 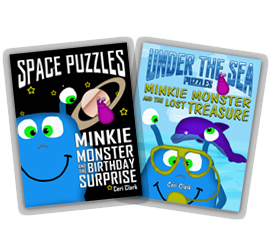 It is packed with puzzles to exercise their minds and improve cognitive skills. For the younger ones there are simple puzzles at the beginning as well as finding bob throughout the books. 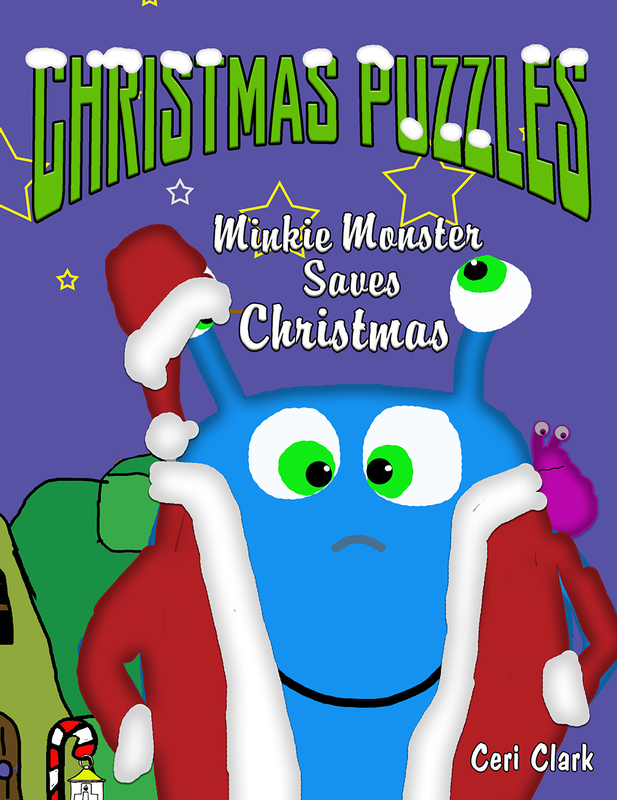 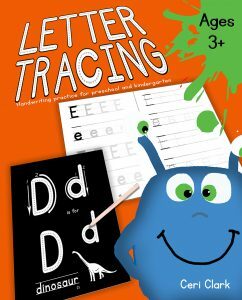 The puzzles get harder as you progress though the book but the engaging story will keep little ones happy while their older siblings work through the problems. 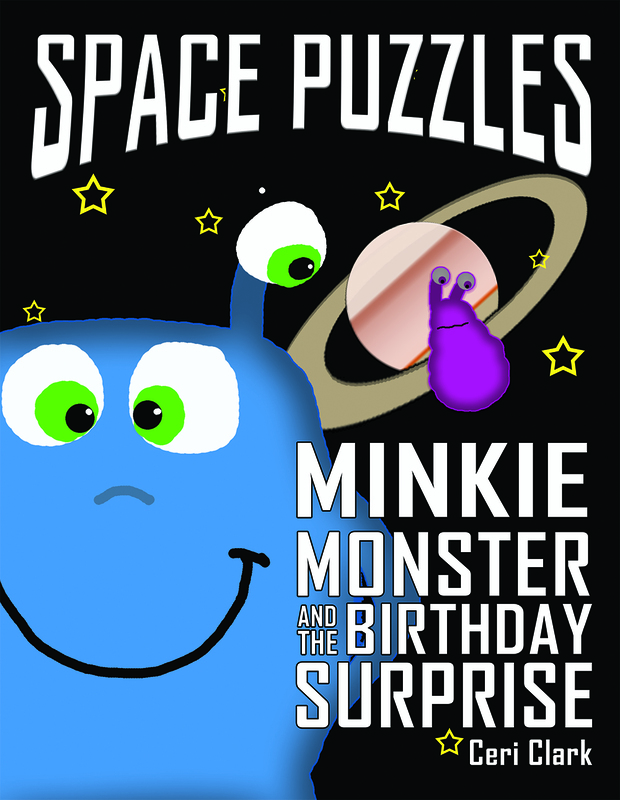 The paperback is available from Amazon and by special order from your local book store.